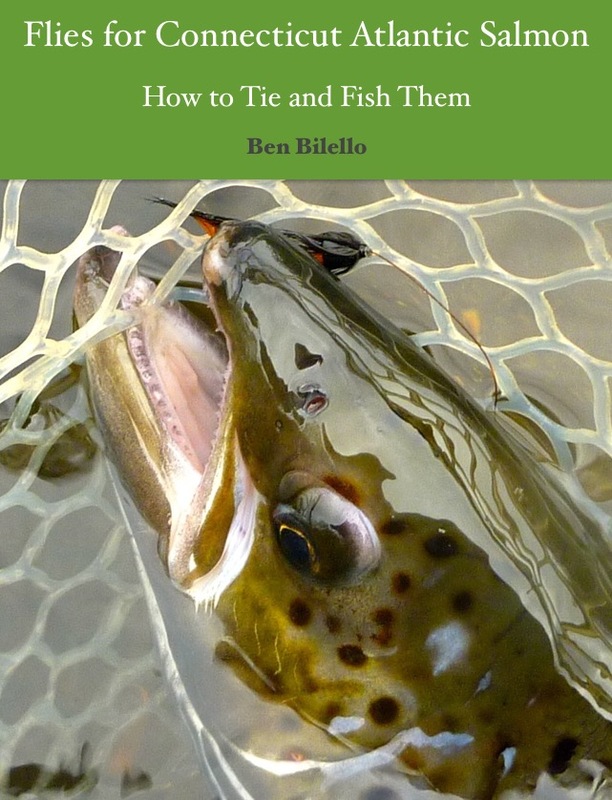 This week's topic is "Tying the Classic Salmon Fly" with author, photographer and expert salmon fly tyer Michael Radencich. Presumably, Mike will be talking about his forthcoming book, "Classic Salmon Fly Patterns." With 1,738 flies pictured, this book will be the largest illustrated compendium of classic salmon fly patterns ever published. 86 salmon fly tyers from around the word contributed to this landmark project. I am excited and humbled to be one of them! According to Amazon, the book is slated for release on August 1st of this year. It can be preordered from Amazon. Click here for more info.